Should you be considering insurance protection? Broadly speaking our clients tailor their insurances depending on what stage in life they are at. My wife and I found Lawrence to be incredibly professional, he answered all of our questions in detail to ensure that we found the policy which best suited us. 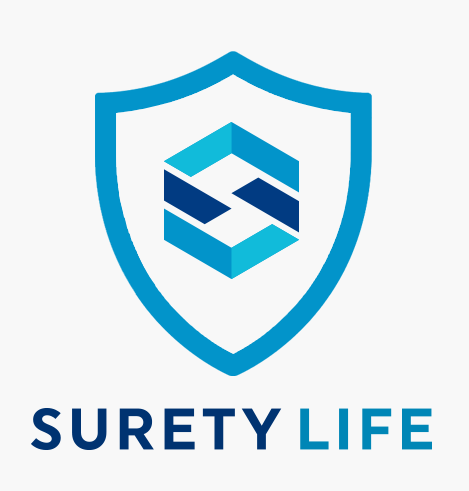 Meeting with Lawrence from Surety Life gave me pause and now I have better coverage for pretty much the same outlay. Great work, team. Get a quote or insurance online now!